Welcome to Bevern Bridge Stables. We are a family run riding school and livery yard, with indoor and outdoor schools, fully approved by Lewes District Council. With more than twenty years’ experience, we give personal attention to riders of all ages and abilities within a friendly and safe environment. We provide a range of additional services, including horse clipping, and several livery options: full livery, part livery, working livery and DIY livery. 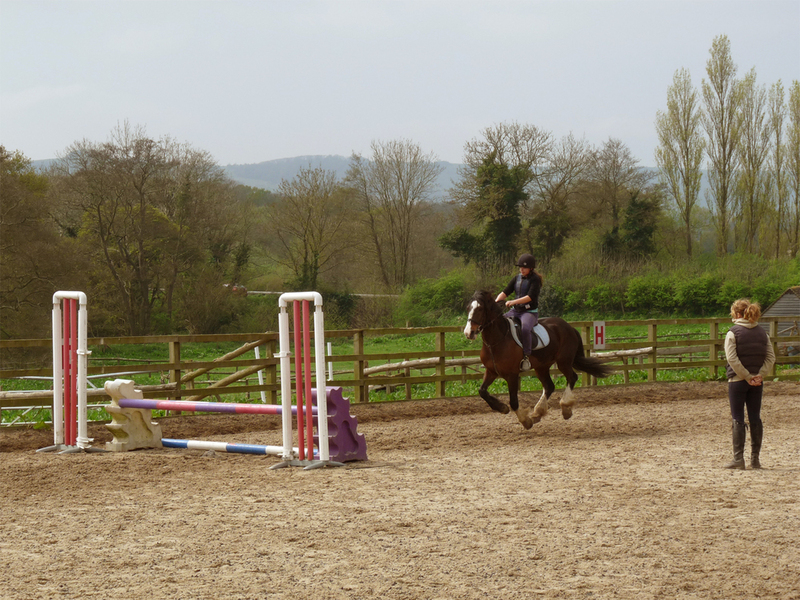 We also offer schooling and sales preparation liveries. To view horses currently available for loan or sale, click on the Horses menu. We would be delighted to hear from you and discuss all your riding and livery requirements. Phone 01273 401269 or send a message from the Contact page.